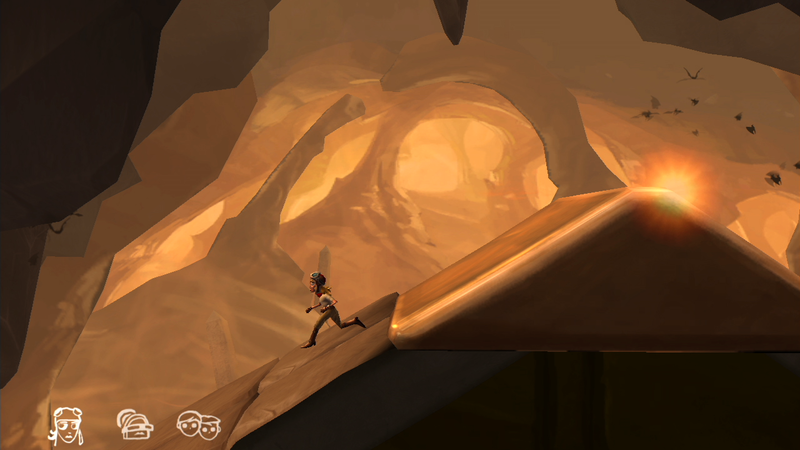 The Cave was released way back in January as a downloadable title for the Xbox 360, PlayStation 3, Wii U, Steam, and probably everything else that can slap together an Internet connection and a few polygons. 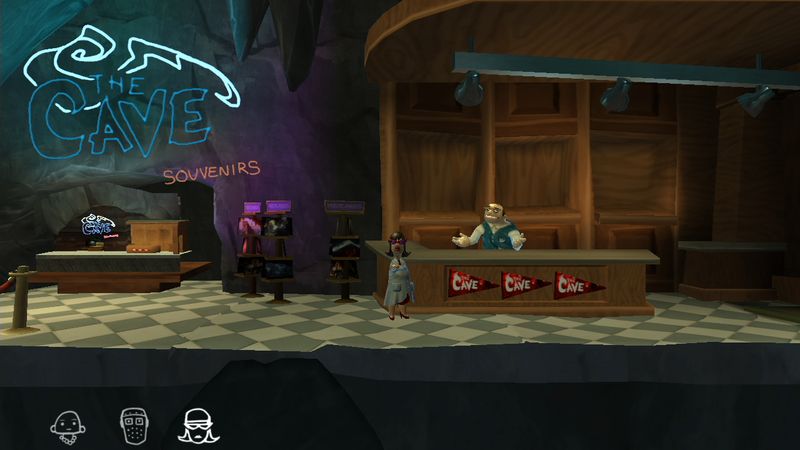 Adventure game aficionados were thrilled, because it's got quite a pedigree, coming from the designer of classics The Secret of Monkey Island and Maniac Mansion, along with being developed by the much-loved Double Fine. Now it's out for Android, and you can pick it up on the Play Store for five bucks. The Cave follows a handful of protagonists who are lured to... well, a cave, so I suppose you can't fault the game for untruthful advertising. In a series of platforms and puzzles you'll unravel the backstories of your chosen characters, switching between them to advance through the stages and get past traps and monsters. 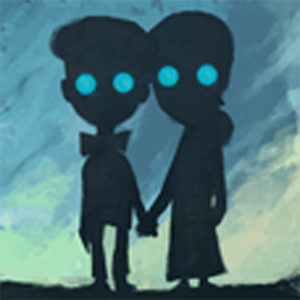 The eclectic story forces each one to confront his or her past as the narrative swings from black humor to drama like a pendulum, which is something that should be familiar to fans of Double Fine games and their progenitors. Don't expect Sonic-level platforming or Zelda-level puzzles here - The Cave isn't interested in making you die fifty times to reach the end of the stage. 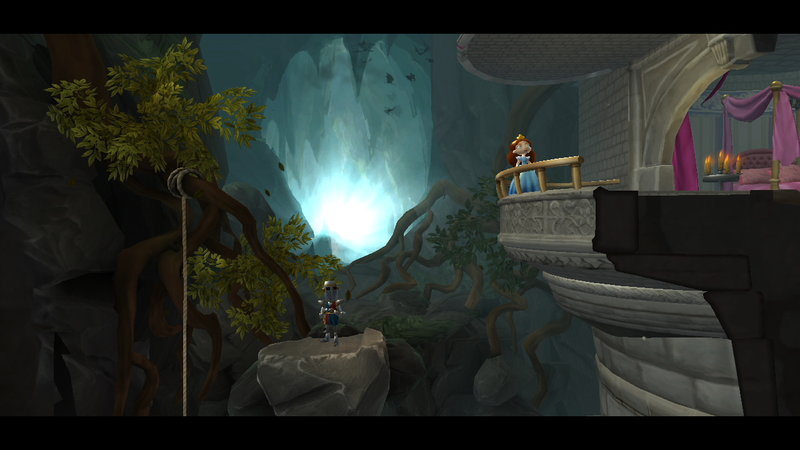 Though the game has these mechanics thrown in to keep things interesting, it's an adventure title at heart. Decent 2.5D graphics and character designs infused with personality make it look unique, though older Android devices may struggle to keep up. 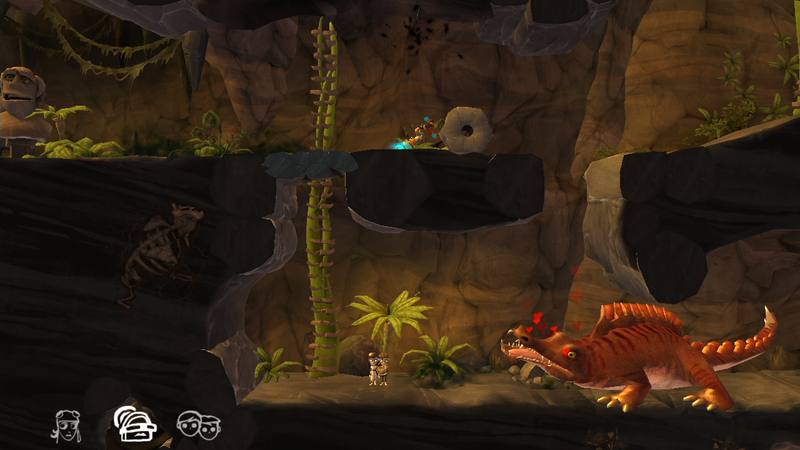 The Cave is compatible with phones and tablets running 2.3 or higher, and there are no in-app purchases.